Just spent the afternoon sorting my lots. I'll be keeping a set (the open ones you can see) and selling the other two complete sets. 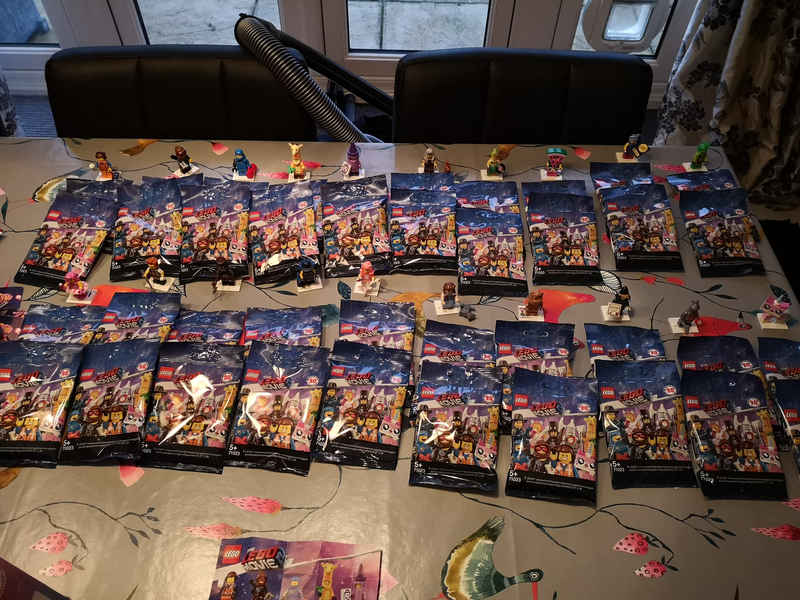 I had to buy the whole box at £3 per figure, so with Recorded Delivery for the UK, packing and my time, ideally I'm looking at £75 for a set. Not looking to trade really, as need the outlay back. PayPal F&F. Have slit open along the rear seal, to keep the bag as intact as possible, to check the MF.